Alliums are our business. Since 1979 we have been sourcing and packing the finest quality and largest range of onions, garlic and shallots available to the UK market. You won't find an extensive list of exotic vegetables here. That's because we believe that to be the best at what you do, you should stick to what you know, and we certainly know our onions. Our family values still ring true today, and are a key part of our success. We never compromise on the quality of product or service. When an order is made, we deliver. Don't think, however, that as a family run business, we rest on our traditional heritage. Technology and forward thinking has always been at the forefront of everything we do. Many of the new developments in the market over the years have originated from Moulton. Be it the way in which onions are now dried and cured, or the ways in which you see them presented on the supermarket shelves in form fill packaging. 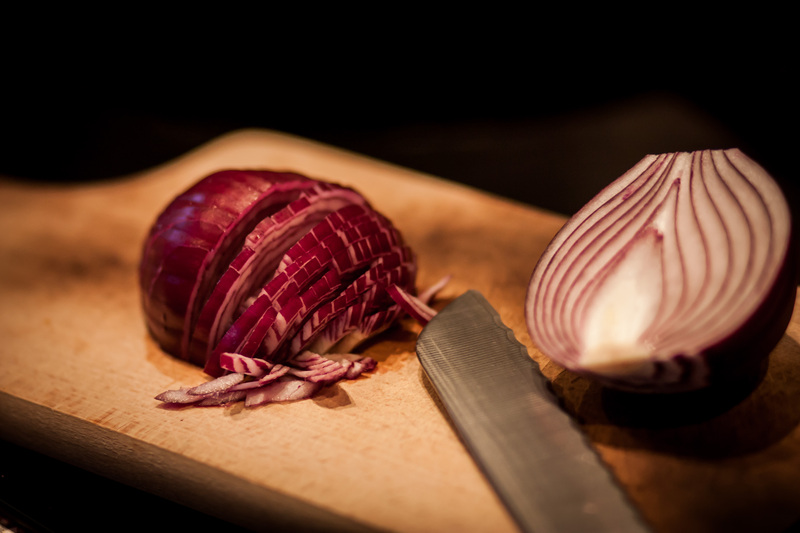 Fresh Garlic, Shallots, Echalion Shallots, Skinned Onions and prepared red onions were all introduced to the UK supermarkets by us. Our own farm generally kicks the UK season off, and after that, we call on a specially selected group of British growers from the length and breadth of the country to supply over 1700 tonnes of onions each week. 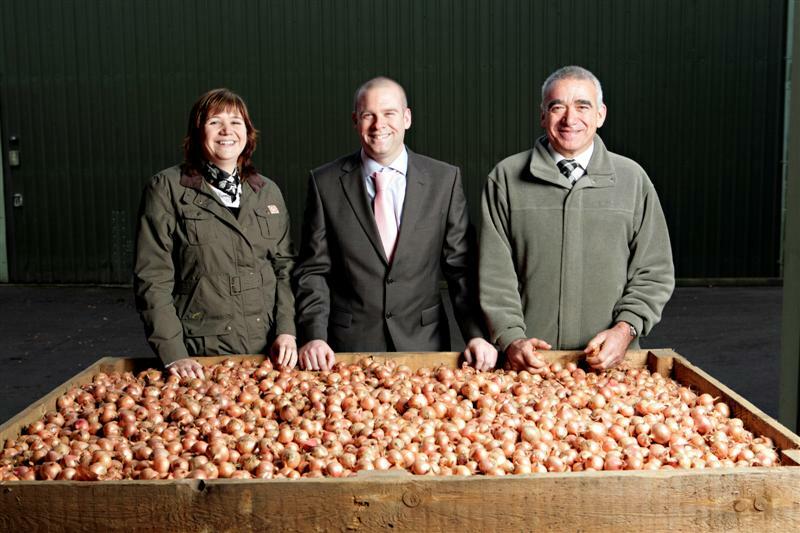 To compliment our British onion growers, we call upon around 50 international growers from across the globe to supplement supply when the UK crop is not available. Process innovation in order to improve quality or drive costs out of the business has always been high on our agenda. Our factory features fully robotic tray stackers, and our processing factory has the only fully automatic robotic onion peelers in the world. More recently we have embarked on out biggest investment to date in the form of a state of the art, NIR cup grader which is already revolutionising the quality of our product and the service we can offer to our growers and customers.